Aerospace technology is at the cutting edge, so Airbus could be a major source of innovation for other transport companies, industry and even the medical sector in the years ahead. French aerospace giant Airbus is clearly working towards a future where entire planes are 3D printed. When that happens the company will be able to reduce the weight and make more efficient planes with a lower carbon footprint. Airbus have been adopting 3D printing at lightning speed, and several of their latest engine and plane designs already rely on top of the range 3D printed parts. 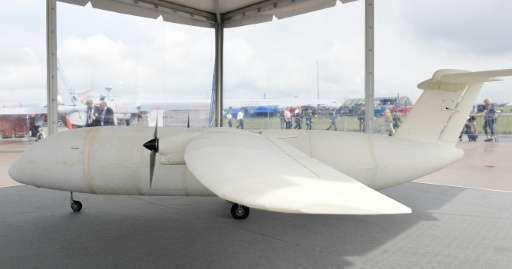 Now, Airbus has unveiled a mini 3D printed plane THOR at the Berlin air show this week, an Unmanned Aircraft Vehicle that is completely 3D printed and points to a streamlines production method for passenger planes of the future. Every kg saved in an aeroplane makes a significant different to the fuel consumption over the course of a year, so this pioneering technology could significantly reduce the whole industry’s environmental impact. THOR is windowless, weighs at just 21 kilos (46 pounds) and less than four metres (13 feet) long. THOR took just four weeks to print and build and is far more than a simple drone. It’s a scaled-down test bed for design principles and the name stands for: Test of High-tech Objectives in Reality. 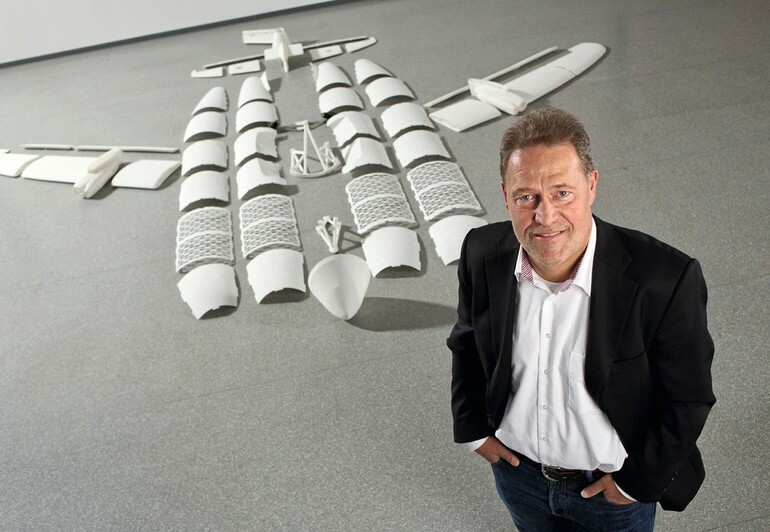 “This is a test of what’s possible with 3D printing technology,” said Detlev Konigorski, who was in charge of developing Thor for Airbus, speaking at the International Aerospace Exhibition and Air Show at Berlin’s southern Schoenefeld airport, reports Tribune. 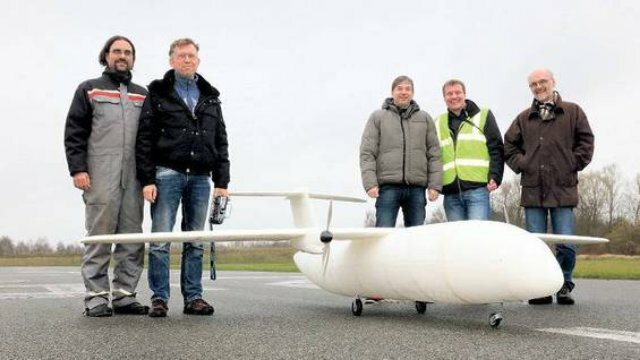 It costs €20,000 to produce and it will get a steady stream of development parts. Computer Aided Design and Computational Fluid Dynamics programmes and wind-tunnel work are all useful, but there is no substitute for actually producing parts and putting them on a plane. 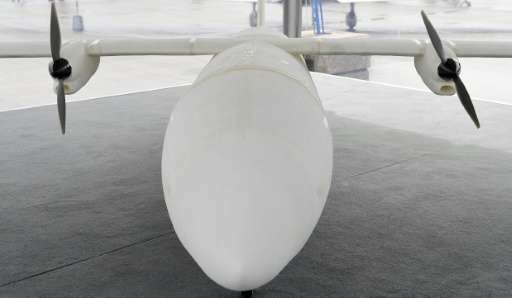 THOR has already completed a 40km test flight near Hamburg and is scheduled for 18 more flights in 2016. The remote control drone is made from just 50 printed parts, as well as two electric motors.